Remember this name, Langa Mavuso. We bet there's a massive future lying ahead for this young singer and songwriter from Johannesburg, South Africa. 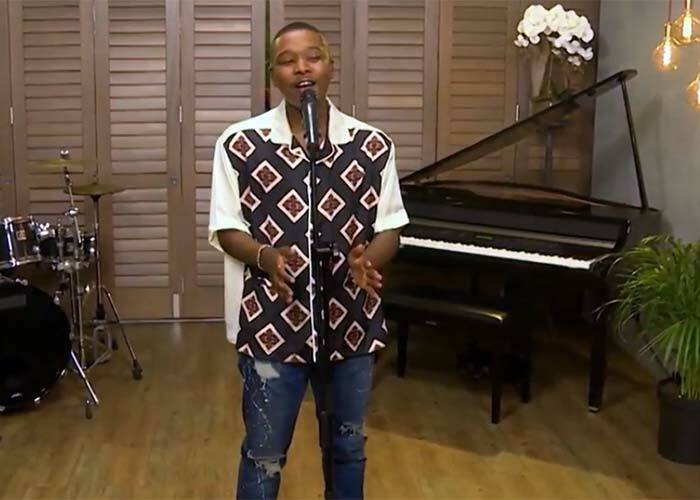 His debut single, Sunday Blues, speaks volumes of Langa's mature sound.This song caught Black Coffee's attention and came knocking with a record deal. Langa is working on his debut album with Black Coffee and we certainly can't wait to get our hands on it!